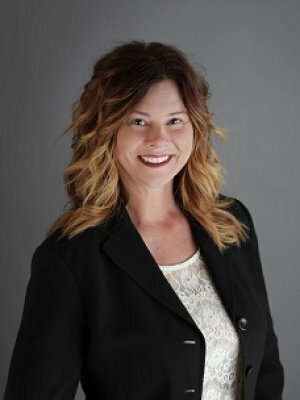 Anita has been with the Jacobs Financial team since 2014 and is the Practice Coordinator of the firm. She works closely with the advisors from start to finish to deliver an exceptional client experience. She oversees the social media and marketing, schedules seminars and events, and works closely with the compliance team. Anita holds her Minnesota Life/Health/Accident license. She resides in St Cloud with her husband, Rob, and two children, Madelyn and Ethan. When not at the firm, she enjoys a good DIH (do it herself) project, local theatre productions, attending outdoor baseball games, and spending time with family and friends.